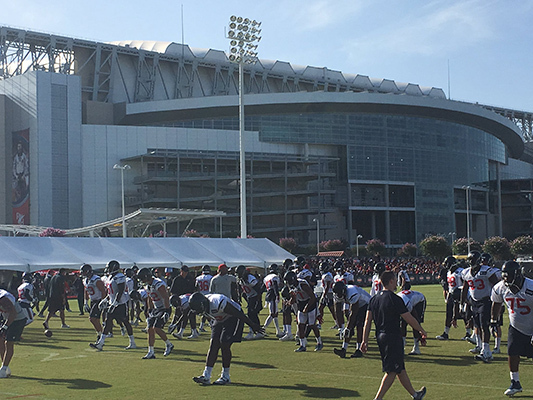 HOUSTON (KTRK) -- There is only a one more chance to see an open practice session after today. 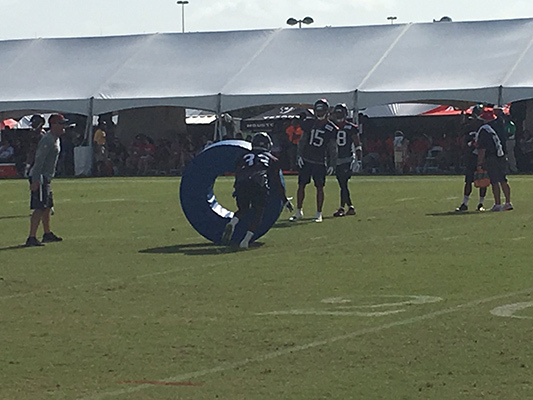 Yesterday the Houston Texans Cheerleaders had their calendar reveal. 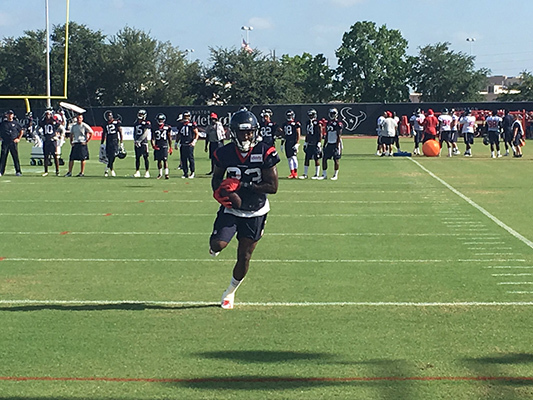 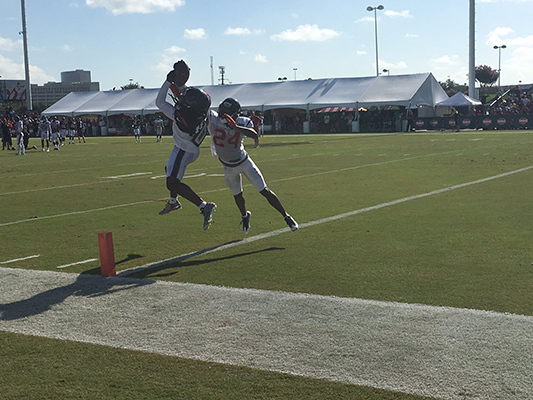 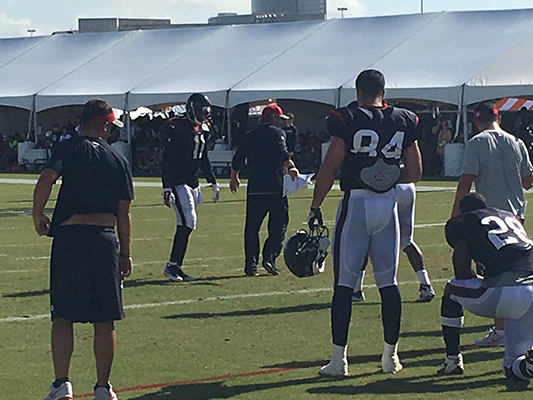 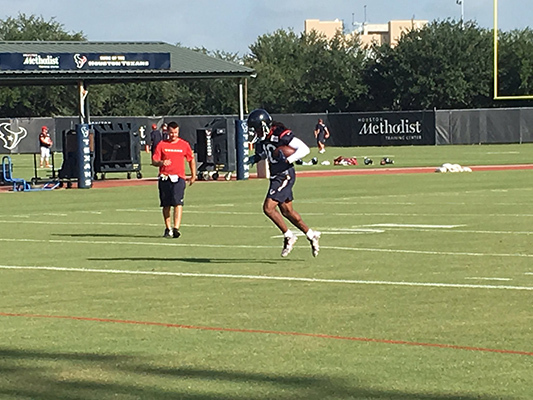 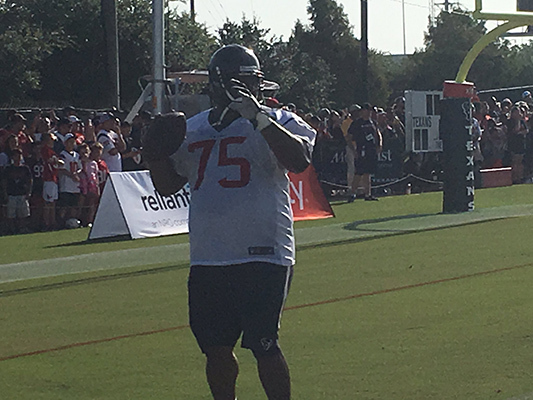 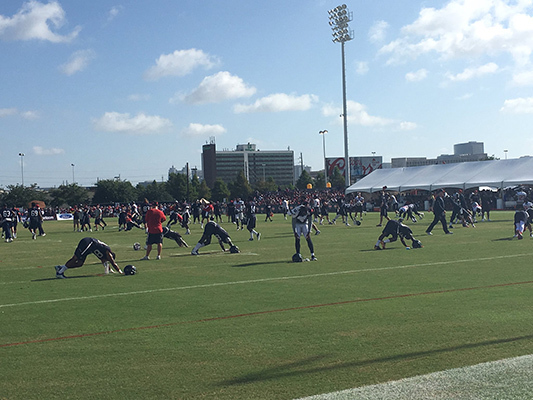 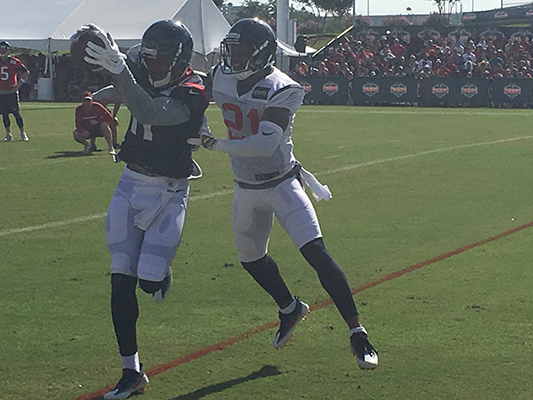 On Aug. 18, the Texans will have a joint practice against the New Orleans Saints. 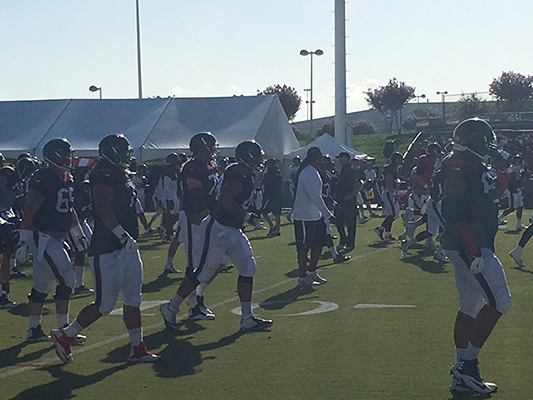 For tickets and more details, visit HoustonTexans.com.